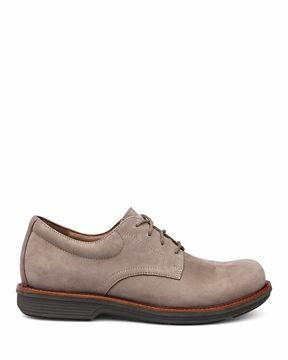 Justin is a modern cap-toe Oxford with welt stitching and perforated broguing. Comfort features include a removable, triple-density footbed with built-in arch support and heel stabilizer, a molded EVA midsole for shock absorption and energy return, and a generously padded collar. Upper leathers are water-resistant and rubber outsoles are slip-resistant in dry, wet, or oily-wet environments. 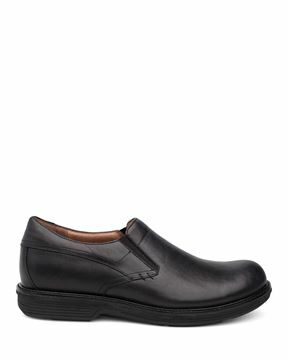 very comfortable for working all day on your feet. These shoes are very well built, very comfortable, and they look great.